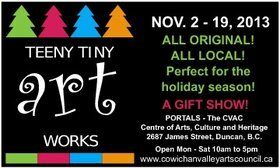 The Cowichan Valley Arts Council is proud to present the 2013 Annual Teeny Tiny Art Works - A Gift Sale! 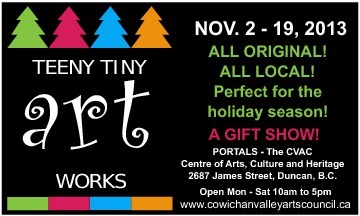 Drop by and see the artistic treasures that will catch your eyes during the holiday season. 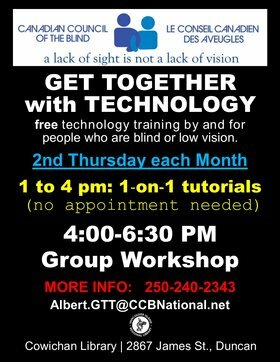 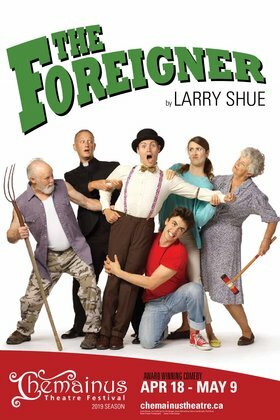 Extended hours Thursday Nov. 14 and Friday Nov. 15 10 - 8pm and Sunday November 17 from 10 - 5pm.